Thank for the link. Your website is very interesting. 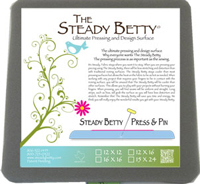 What's this Steady Betty pressing system. I don't know much about quilting.